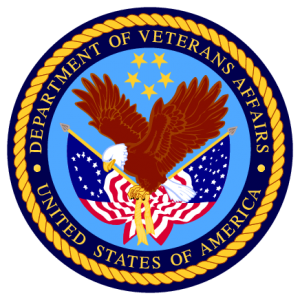 As a Congressionally Chartered Veterans Service Organization, our Service Officers are approved by the VA Secretary for purposes of preparation, presentation, and prosecution of claims under laws administered by the Department of Veterans Affairs. Their services are available to any veteran who needs assistance with their VA Benefits claims. If you need help in preparing a claim or have another question concerning VA benefits, please contact your local CWV Post, or our National Service Officer via our National Headquarters. Use the Contact Us page. Pre-Need Determination of Eligibility for Burial in National Cemetery. Click HERE to read about the Program. Find the form you need HERE. VA is no longer accepting online submission of this form. Fill in, print and mail. Congress introduces bill to expand The Post 9/11 GI Bill benefits. Use the links below to access important information about various VA benefits and programs.